Shampoos are a mixture of surfactants, conditioning agents and many other ingredients in an aqueous base. In addition to basic shampoos which simply clean the hair, there are products designed for specific hair types; “2-in-1” shampoos and conditioners; products which offer properties such as treatment of dandruff; UV protection; some degree of colouring (although most hair colourants are based on conditioners rather than shampoos); and “medicated” products. 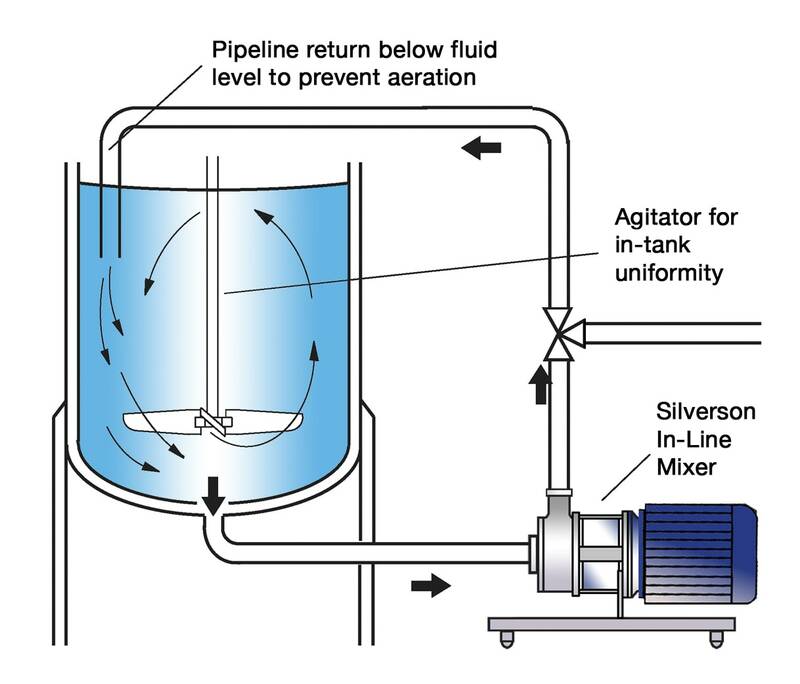 Water is metered into the process vessel. 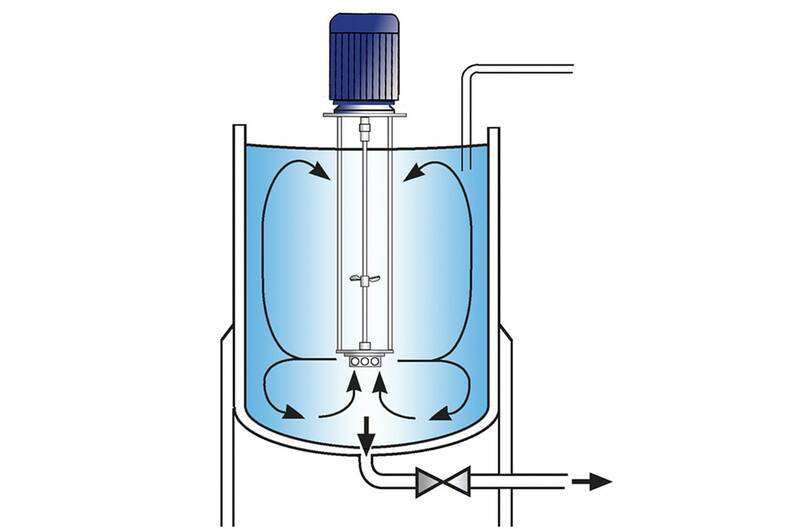 This is often heated to around 55-60℃ (130-140℉) to aid dilution/hydration of other ingredients. 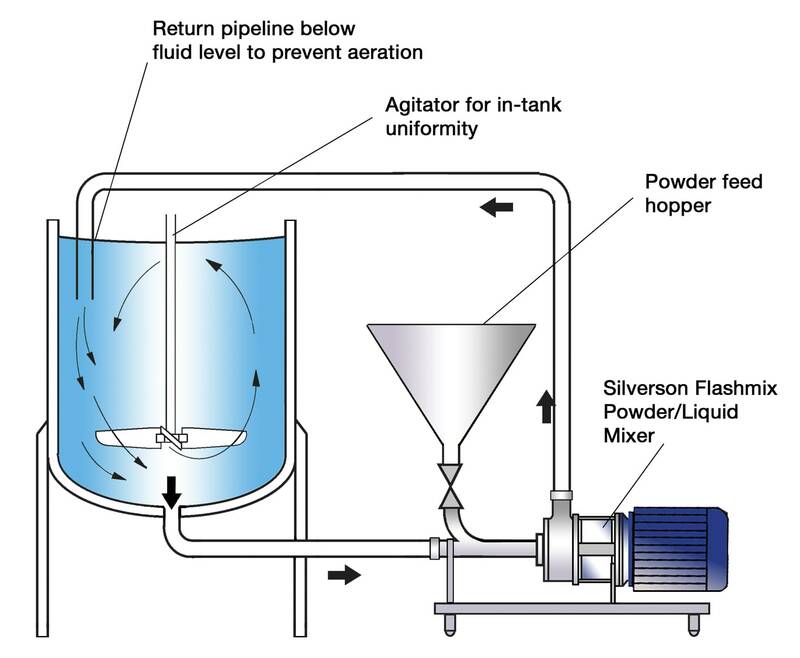 Sodium chloride or other viscosity modifiers are added last, along with colour and fragrance. Centrifugal force drives the material to the periphery of the workhead where they are subjected to intense high shear in the gap between the rotor and stator.